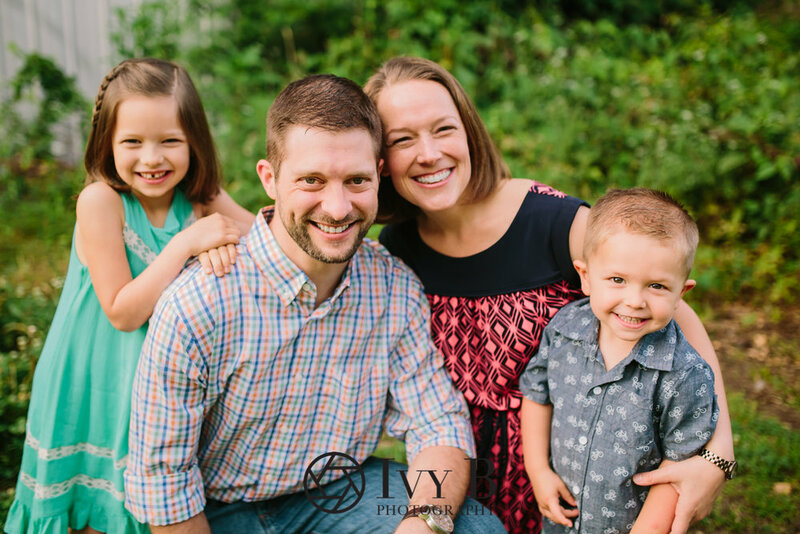 This stunning family was a joy to work with! I mean not only are they gorgeous but y'all those kids.... too stinking cute!! We had so much fun in downtown Shreveport and got some of the best light of the day #swoon Enjoy!